I’d like to thank Netflix instant for a) introducing me to great shows and b) allowing me to binge on multiple seasons in a single sitting, as is my way. About a month ago, I decided to give The Killing a go — I love anything with crime, suspense, and a hint of spookiness. The Killing has all three. 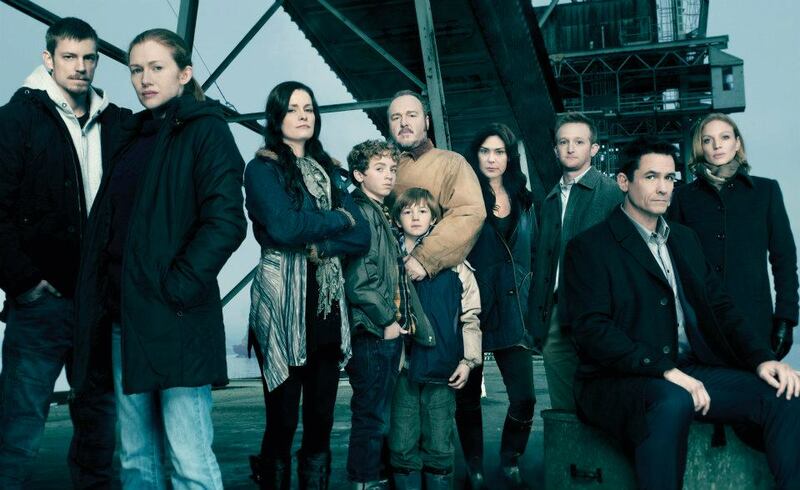 This AMC show is based on the Danish series Forbrydelsen (which translates to The Crime). It’s kind of a cousin to the X-Files minus the paranormal themes, and since it’s filmed in Vancouver, there’s always that rainy, dreary, it-was-a-dark-and-stormy-night element. Things are always just a bit uncomfortable. I don’t think the writing is quite as strong as the X-Files either — as it includes a lot of police procedural that often comes across as clunky — but the acting by the two leads great. 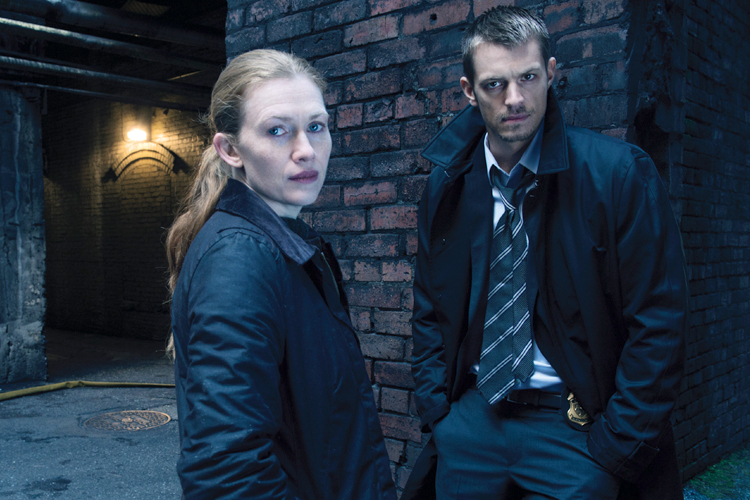 Mireille Enos plays Detective Sarah Linden. When the show opens, she is supposed to be finishing her last day of work before retiring and moving across the country to get married. 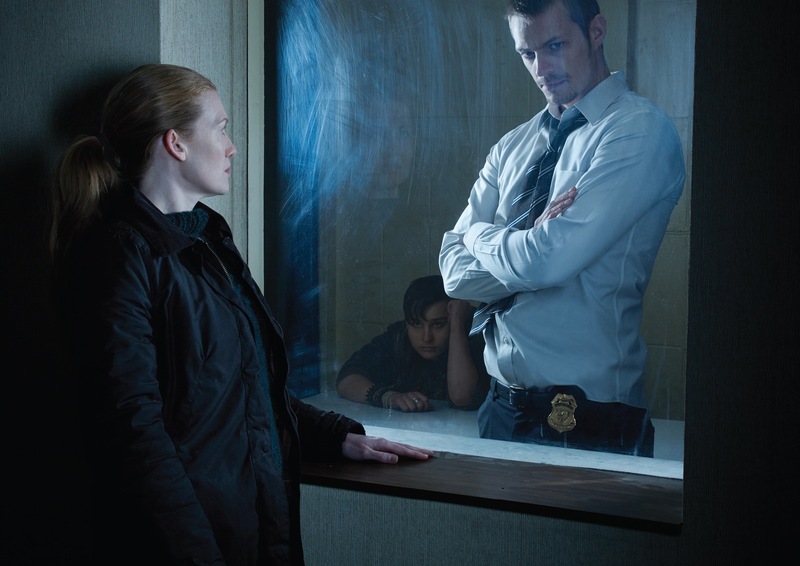 Her replacement, Stephen Holder, played by Joel Kinnaman, a former addict with a Marshall Mathers persona, is ready to take over when they get a phone call about a case involving a missing girl named Rosie Larson. 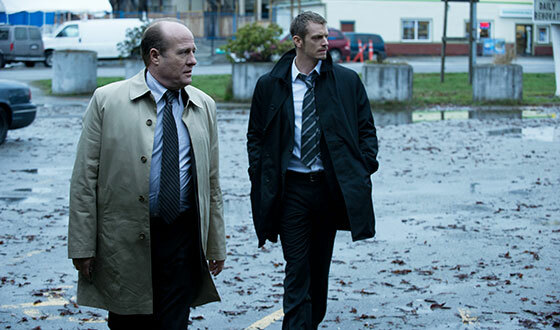 As the season plays out, Linden continues working as a detective alongside Holder as they try to solve the case. As the seasons progress, we learn more about Linden’s past, about the fact that she was institutionalized at one point when she was unhealthily obsessed with one of her cases. She is an intriguing character under her deadpan exterior. Holder, too, has a closet full of skeletons – a complex relationship with his sister and nephew, never able to fully escape his gritty past. Choosing to forego the usual cheap cop suit, he seems permanently clad in baggy hoodie, a members only jacket, and a body full of tattoos. He is the green anti-cop and seems like he would be a constant annoyance to the seasoned Linden’s years of detective work. The two play against each other well, silently accepting each other’s faults and maintaining a good working relationship. The current season ties together the Seward case from Linden’s past (the one that landed her in a mental institution) with a new serial killer who is targeting young girls. 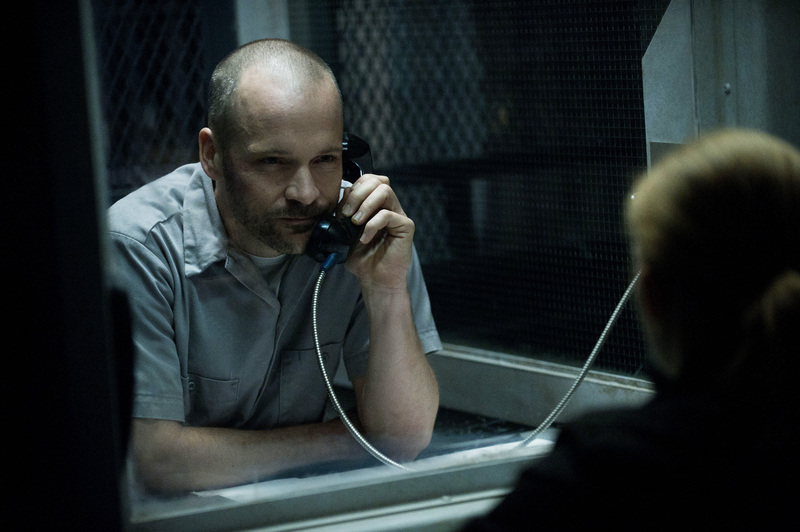 (By the way, Ray Seward, the man accused of killing his wife in cold blood, is played by Peter Sarsgaard – hello!) As this season opens, we see a new and improved Holder with trimmed facial hair, gelled hair, and an ironed suit. He is working alongside a detective named Carl Reddick, played by Gregg Henry (hello, Mitchum Huntzberger) a guy who’s been on the force for years, is liked and well-respected but has fallen into the vice of thinking he’s seen and knows it all. Holder, by contrast, is studying for his sergeant’s exam and is curious, confident, and suave. Linden is again out of the police force and working on a ferry. She doesn’t plan on returning to the force until Holder drops by to discuss his case load with her, giving her a carrot by discussing the case he thinks might be connected to the Seward case. Linden acts disinterested but Holder leaves his case file at her place and she inevitably looks at it and becomes drawn back into the web of her detective work. Mireille Enos reminds me of Dana Scully’s little sister. With all the show’s similarities to the X-Files, it’s not a copycat. Linden and Holder are very original characters and have great chemistry. Their acting is phenomenal. Holder is an absolute hottie. A tattooed, vegan cop who is also a dog whisperer? Yes, please. The supporting cast. Seasons 1 and 2 did an amazing job with the Larsen family, Councilman Darren Richmond and his assistants Jamie and Gwen – not to mention Roberta and Nicole from the Casino/Indian reservation. 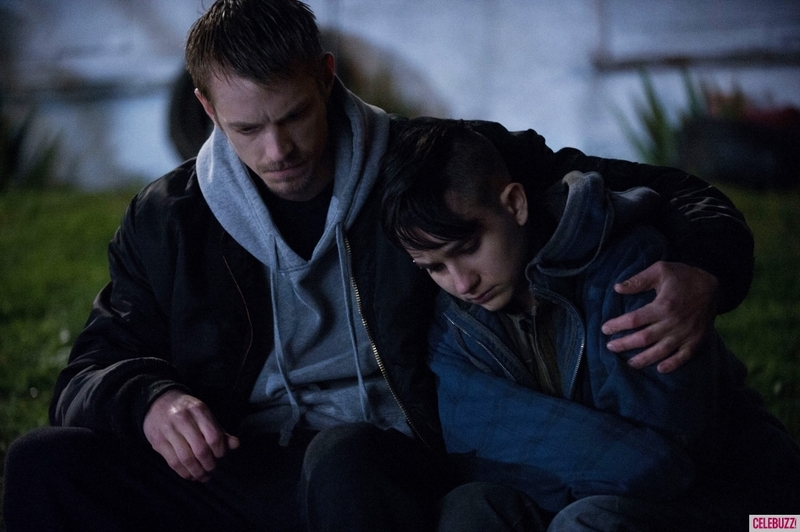 This season’s standout seems to be Bullet, a Lisbeth Salander doppelganger, a street kid who is smart, fearless, yet emotional and sensitive. She is protective of her street girl friends and seems, ironically, like the kind of girl who would take a bullet for any one of them. I smell an Emmy here. I don’t want Holder moving backward. I’ve noticed that he’s gone back to his Eminem-inspired clothing since he’s reunited with Linden, and I’d like to see his character develop a bit more instead of becoming a caricature of his former self. The Ray Seward storyline – where is it going? I sometimes find it distracting from the scenes about the current case. Has anyone else hopped on the Killing train? I’m hooked, and I can’t wait to watch the rest of this season play out. Please, please, please – don’t threaten to cancel this show again!